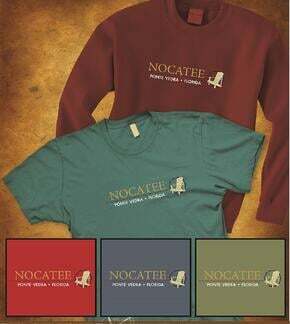 Nocatee and Ponte Vedra area shoppers don’t have to go far for the newest Nocatee apparel as it’s now in the Publix Supermarket at Nocatee. 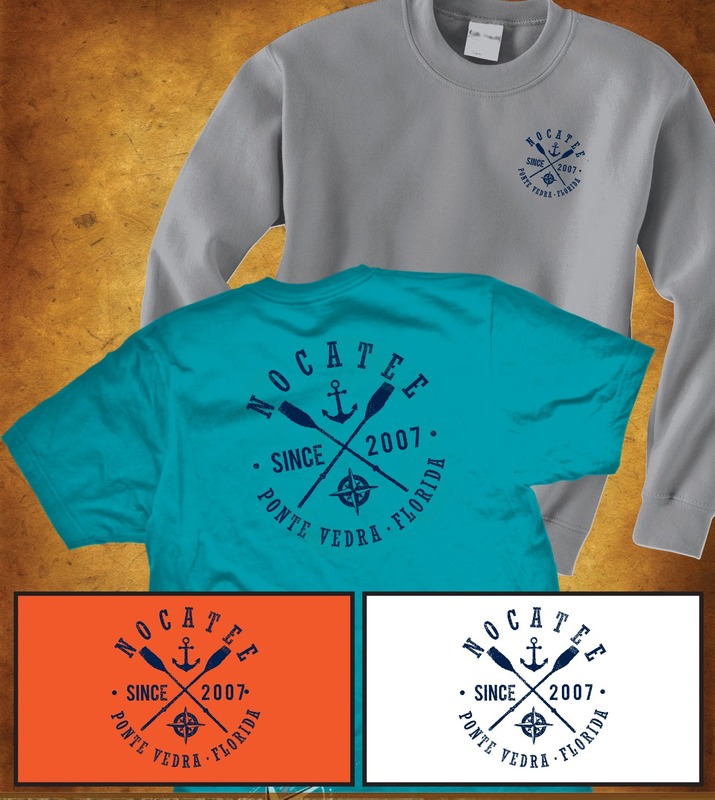 Worldwide Sportswear has partnered with Nocatee and Publix to create and distribute official Nocatee apparel to be featured exclusively in the Nocatee Town Center Publix. Embroidered long sleeve t-shirts, short sleeve tees, ball caps, and sweatshirts are all available in men’s, women’s, and youth sizes. The apparel can be found throughout the store and comes in dozens of unique style and design options. Perfectly priced, any piece from the collection would make a wonderful birthday or holiday gift for a Nocatee resident. The Nocatee Publix location is one of the largest in Northeast Florida, and serves as the anchor store for the fast-growing Nocatee Town Center.